Banners, banners, banners. It’s the trend to stay. 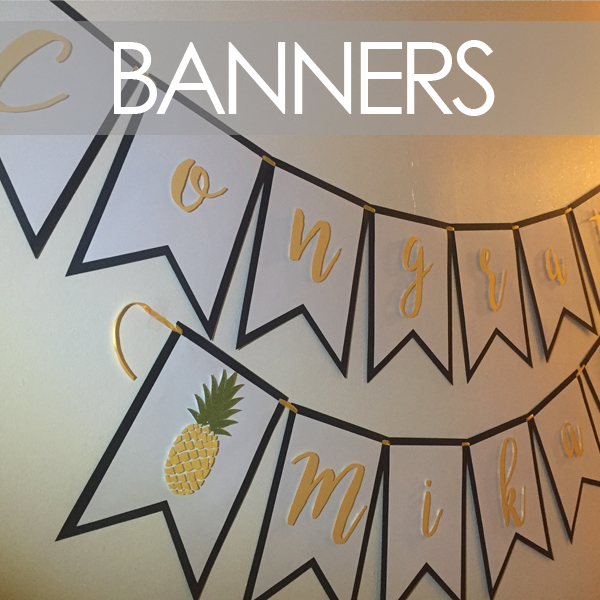 Pick from a DIY banner, one layer, or three layer style.